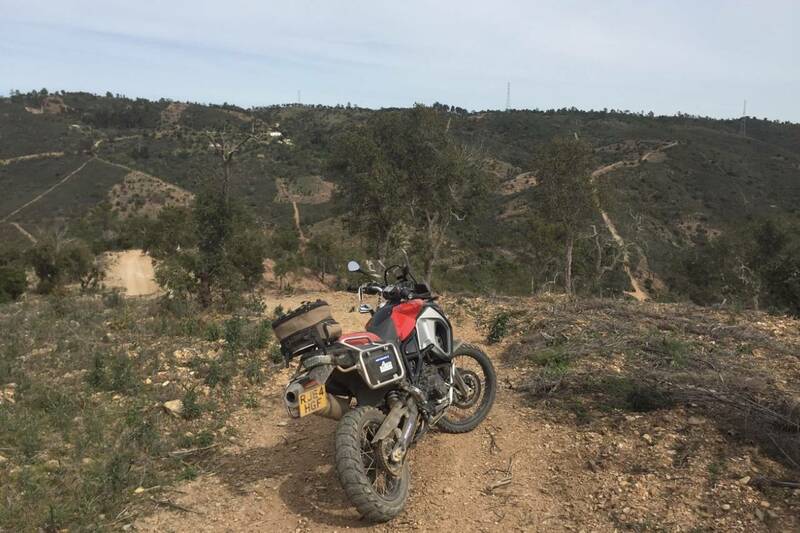 “If you never do anything else in your life, come to Portugal for an off-road riding holiday with us.” – Gwyn Barraclough, Senior Instructor. Gwyn’s a big fan of taking customers on our Portuguese Paradise trip and rightly so. 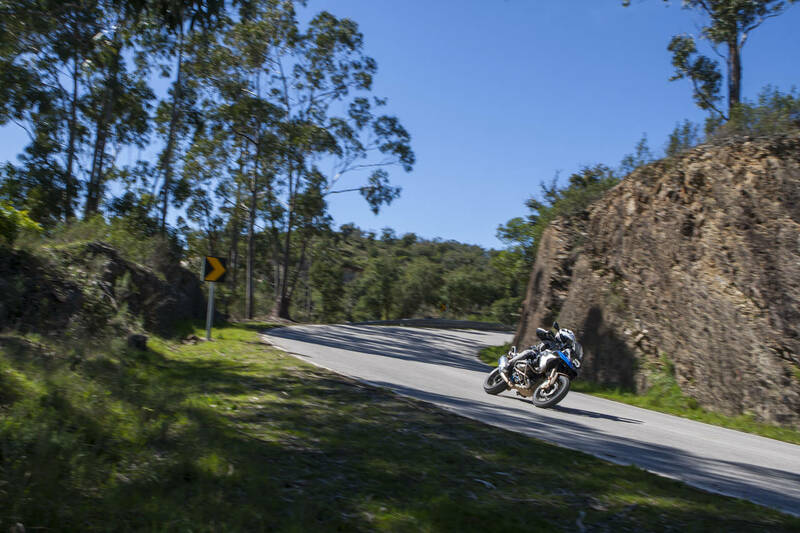 Five days of epic riding in the stunning hills of the Algarve region in Southern Portugal make for a special trip. Escape the UK winter and fly down to Faro airport where you’ll be met by our driver and shuttled to our base – a four-star spa hotel in Vilamoura. 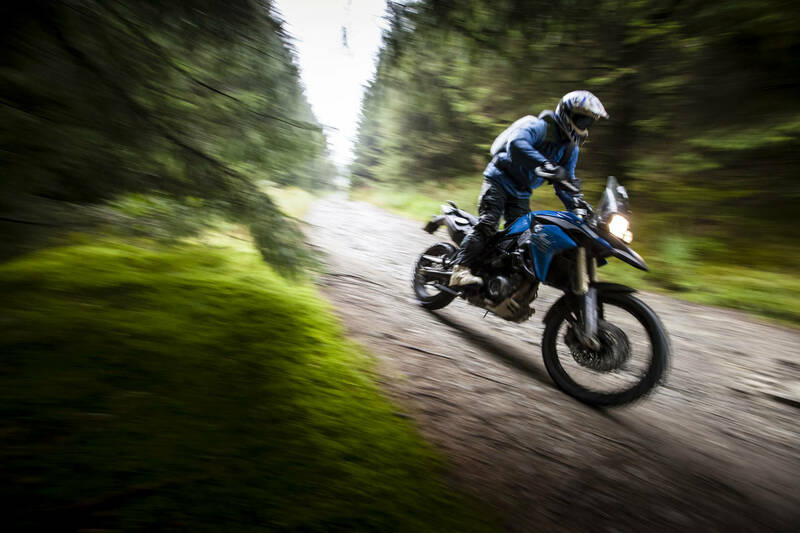 Each morning, our fleet of BMW GS bikes will be lined up outside the hotel waiting for you. 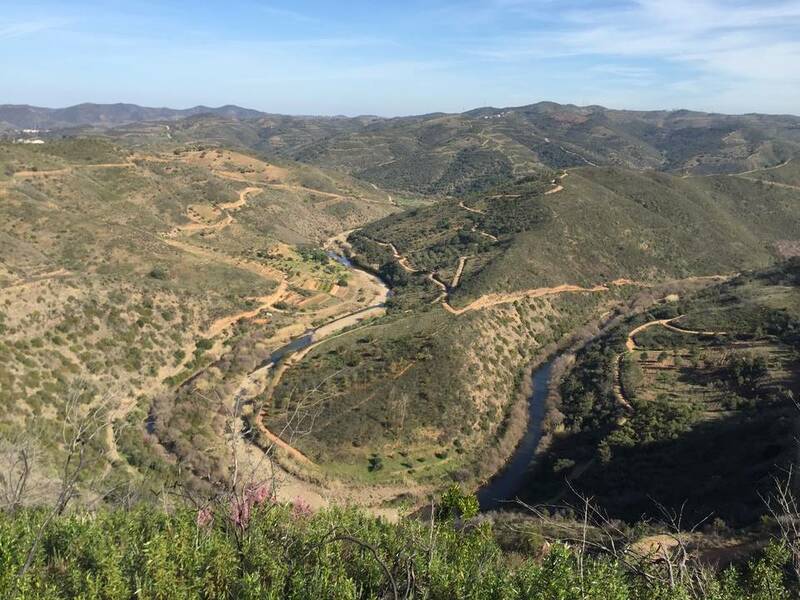 We ride into the hills and spend each day enjoying the endless trails that thread their way around the mountains. Water crossings, windmills and abandoned mountain houses are linked up by a mixture of flowing trails, technical singletrack and fireroads. We enjoy lunch out each day, with the morning and afternoon trail rides linking up local coffee shops when it’s time for a break. In the evenings you’ll be spoilt for choice by the huge selection of restaurants around the marina. Partners are welcome for a small room supplement and can enjoy the luxury resort, tennis courts, jacuzzi, gym and private beach. On the middle day, there’s an option to take your partner on a road ride as a pillion. Great accommodation, incredible trails and our experienced instructors make this the off-road riding holiday of a lifetime. 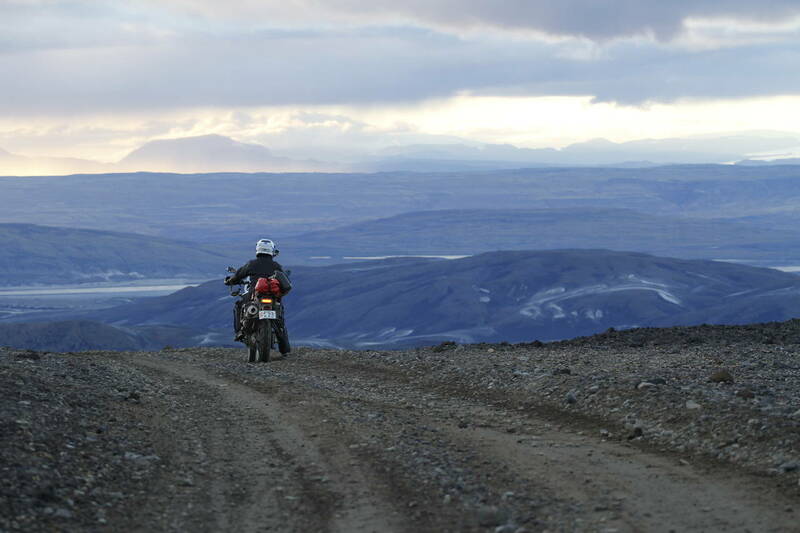 Join us in 2020 for a riding holiday you’ll never forget. 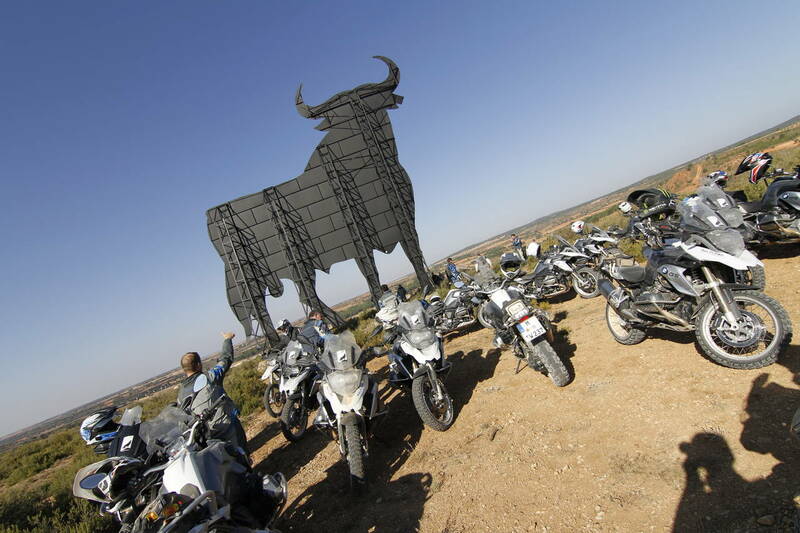 The tour costs from just £2,395 per person, which includes motorcycle hire, fuel, six nights’ four-star accommodation, breakfasts, lunches, Off Road Skills guide, back-up vehicle, as well as return airport to hotel transfer. It does not include evening meals, drinks or flights. Participants must have confidently completed the Off Road Skills Level One course or equivalent. The experience will be based at the four-star Dom Pedro Golf Spa luxury hotel in Vilamoura which includes heated indoor and outdoor pools, a Jacuzzi, a gym, three restaurants, numerous bars, tennis courts, a private beach area, a sauna, spa treatment rooms and an 18-hole golf course. More details on www.dompedro.com. For a full breakdown of the Golf Spa’s facilities and treatments click here. An incredible week, made all the more enjoyable because of the support, encouragement and organisation the the ORS team provide throughout the week. The instructors inspired confidence which allowed the participants to operate outside their comfort zone safely. I enjoyed it so much, I booked for next year before leaving the hotel. All instructors were more than professional, friendly and very helpful. An amazing weeks riding as always - I've done four trips now but there are always new trails and experiences. Instructors are constantly offering tips on how to improve my riding.